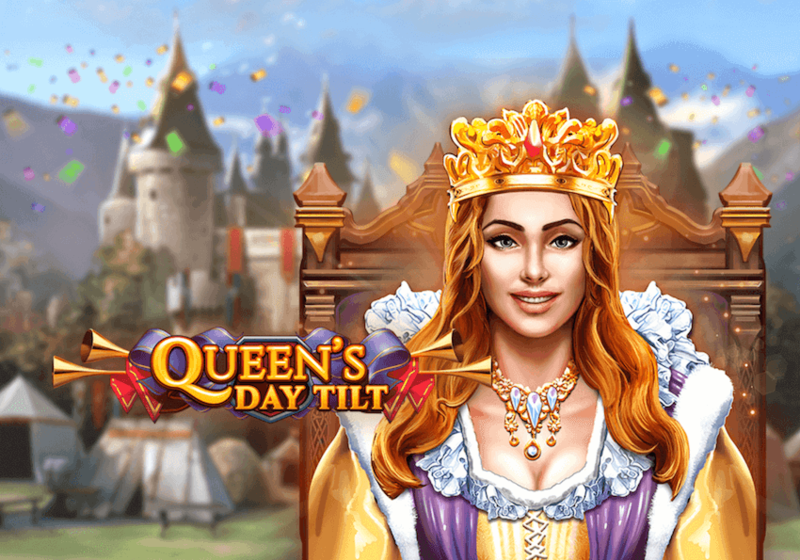 Gather royal riches on Queen’s Day Tilt slot game! Join the battle of the knights to get your share of the Queen’s riches on Queen’s Day Tilt slot game. 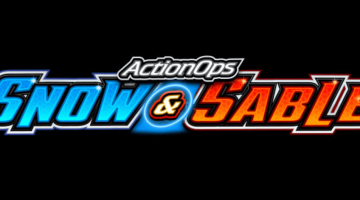 The intro of this cartoon-like slot immediately sets the tone and draws you into an exciting and engaging world. Transport yourself to the lush ground of a castle some time in the Middle Ages where you attend a Queen’s Day celebration. During this celebration noble knights joust against each other for glory and royal riches. You can claim your share of these riches. Choose the right knight to win the battle for sparkling winnings. Play images of knights and different coats of armour on the reels and trigger any of the bonus futures for more win chances on Queen’s Day Tilt. Queen’s Day Tilt is a compact and well-designed slot with different bonus rounds to keep you engaged in the fight for the big wins. The grid is flanked by a knight on either side of the reels. In one of the Bonus Rounds you select which knight will win the joust and if you choose right, more coin wins will be yours. The knights also appear in the main game paying 10 times your stake for 3 of a kind. The image of the Queen is the highest paying symbol awarding you 25 times your bet for 3 of a kind. Whenever you hit a winning combination on the reels, the winning symbols explode and disappear to make place for new symbols to increase your chance for a win. In some occasions the positions on the grid remain empty to trigger one of the three Bonus Rounds. The Wild symbol represented by the image of the Queen, appears whenever you hit 3 of a kind. The Wild appears in the middle of the winning combination to further increase your win. Free Spins is triggered by the Queen’s Day Tilt feature of which you find the description below. You are initially granted 5 free spins which are played with only higher-value symbols and any wins will be multiplied by x2. 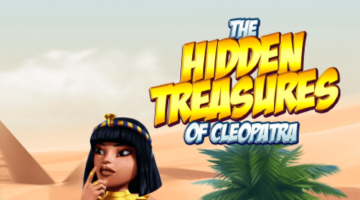 You can increase the multiplier by hitting more wins and you can get more free spins by clearing symbols on the grid through the Queen’s Tilt feature. This feature is triggered when the reels are cleared of all but one symbol. The Tilt clears this symbol as well and the Free Spins round is activated. This bonus round is activated when you play both knight symbols in a winning round. You are then granted one free spin played with only high value symbols. You can choose which symbol is going to deliver you the highest win. If you hit a win, the value of the winning combination will be doubled. When you play a tie, you get another free spin. This feature is triggered randomly on any spin that doesn’t result in a win. 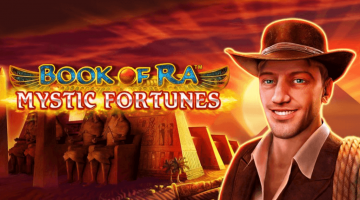 It grants you a Wild symbol anywhere on the reels to increase your win chances. Queen’s Day Tilt is a fun slot that is pleasing to the eye and has sufficient bonus features to keep you engaged. As it is a slot with a high volatility level you need the patience and the funds to trigger the bonus rounds where the greatest potential for big wins lie.